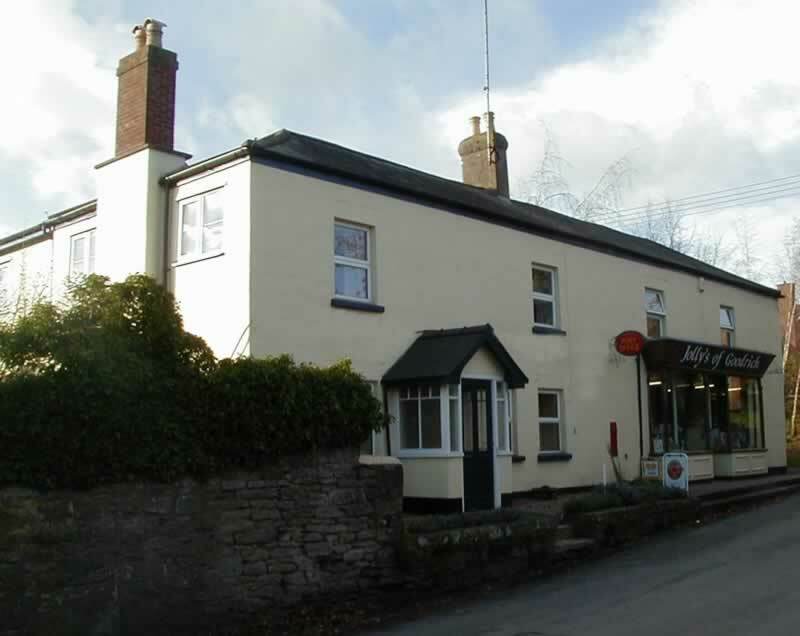 Bed and Breakfasts near Hereford Racecourse for 1 night from Sat Apr 20, 2019 to Sun Apr 21, 2019 within 25 miles, in an Average Nightly price range of £1 to £200. Tucked away in the most elegant quarter of Hereford and within two minutes walk of the magnificent Hereford Cathedral Castle House is a unique privately-owned boutique townhouse hotel. The most luxurious and prestigious hotel in Hereford. With its Georgian architecture 24 individually-themed suites and bedrooms and a terraced garden leading down to the tranquil Castle Moat Castle House has a very special relaxed and informal atmosphere. Eight of our rooms are new and situated just moments from the main hotel at No.25 Castle Street. The Castle Restaurant amongst the finest restaurants in Herefordshire and Castle Bistro offer the best dining in Hereford and are the domain of one of England s premier female chefs Claire Nicholls who sources her ingredients from local farmers and artisan producers from the Herefordshire Marches including our own Ballingham Farm. Between the beautiful Malvern Hills and the Welsh border, Castle House is situated in Hereford, 2 minutes' walk from the cathedral. There is free Wi-Fi throughout, and free parking on site. The elegant Georgian building has a terraced garden leading down to the moat that surrounds Hereford Castle. Guests can enjoy leisurely walks through the city, which lies on the tranquil River Wye. Rooms at Castle House Hotel are elegantly decorated, and some have a four-poster bed. Each has a flat-screen TV with satellite channels, tea and coffee making facilities, and an en suite bathroom. Some rooms are situated a short walk from the main hotel. Full English breakfast is provided each morning in the charming dining area. Lunch and evening meals are also available in The Castle Restaurant and Castle Bistro, where food is made from high-quality local ingredients.